Everyone is welcome to come along and join in the fun, don’t forget to make sure you bring your NOWCA band. 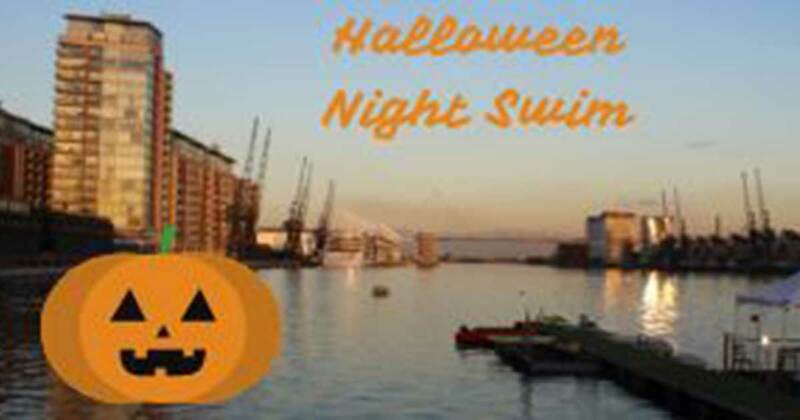 We’ll have our wetsuit rail available (its £10 to hire) so you don’t need to be scared off – water temperature may now start to drop. This is a ticket only event – numbers are limited, so first come first served.